Can any green candle be used to enhance the vibrations for a Golden Tiger Eye Necklace? For example, can I buy one from Walmart? I'm looking for more prosperity. Thanks so much for your question and you can use any Green Candle - I get mine from the $1.00 store! Look for a darker colored green and when you get it home clean it from past energies (just as you would your crystal) and then set it with your intention for prosperity. 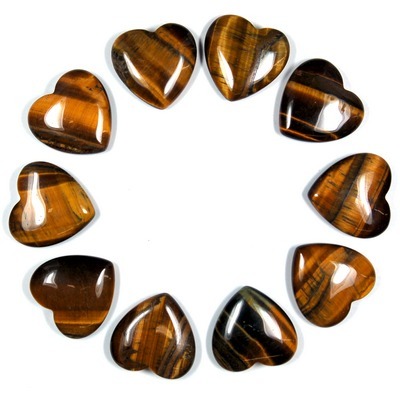 The Tiger Eye and the Candle will charge each other and increase the positive energy that you are drawing towards you.